Planning a bridesmaid party, a birthday celebration or a family gathering? 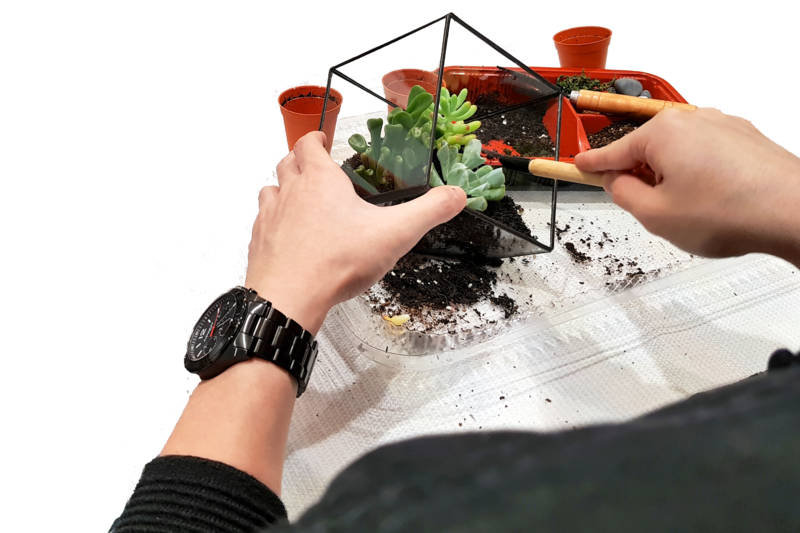 Our terrarium workshop is the unique choice for you and your loved ones to bond over. Looking for a private affair? All our workshops are available only by private booking, we do not have open classes. 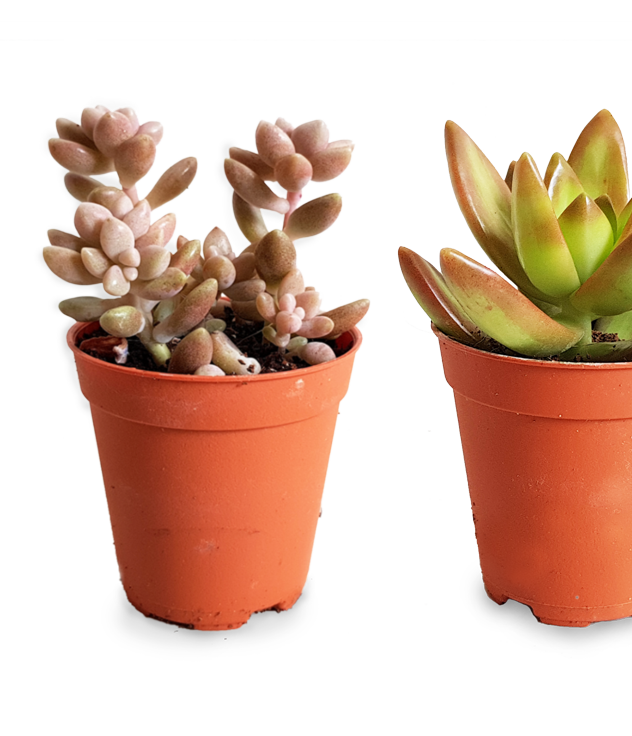 Build your terrarium from scratch. 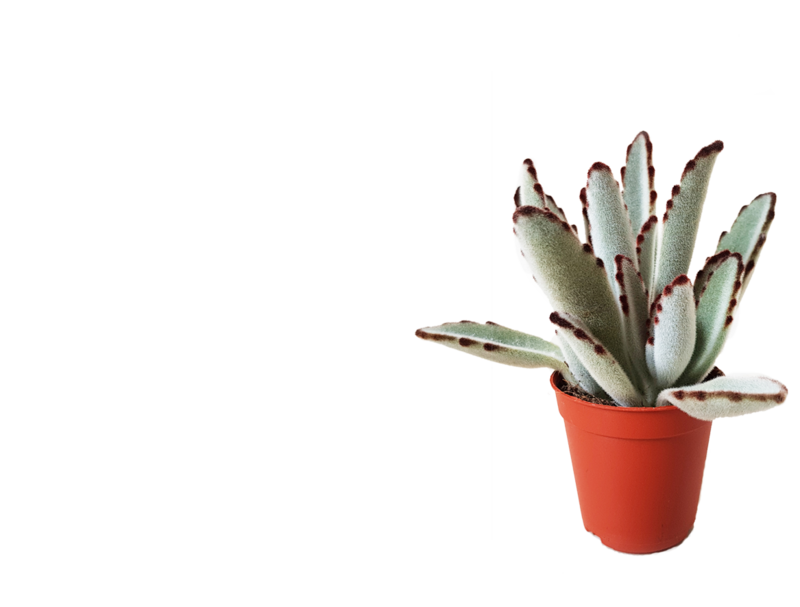 Get care tips for your plant terrarium. 2 pax is all you need to get started. enjoy discounts with more pax. Potting Medium (Soil) a.k.a plant food. By providing us with the above stated address as the workshop venue, you understand and acknowledge that you and/or the venue provider have the legal authority and right, to provide The Orijean with the access and use of such venue for the purpose of the workshop. And subjected to the discretion of The Orijean, there will be no refund in the event where the workshop was cancelled or ceased due to unauthorised usage of or entry to the venue. Keen in a Corporate Workshop or Customisation for A Special Event? Can I transfer my workshop booking to someone else? Each workshop booking bears a unique serial/invoice number, which will be sent to you no later than 2 weeks before the date of workshop. You can transfer your your workshop booking if desired. Attendance will be taken based on the unique serial/invoice number. I would like to book a session for more than 8 pax, what do I do? Simply speak to us via the live chat system; we will assist with the booking. Can I request for a day and time slot that is not shown in your workshop calendar? If you have a specific date or timing you prefer for your workshop, please speak to use via our live chat system and we will get back to you on our availability. Can I cancel and get a refund after making booking? There are no refunds for any cancellations upon your purchase/payment. Cancellations or no-show will be counted as a used lesson. How do I book a corporate workshop? 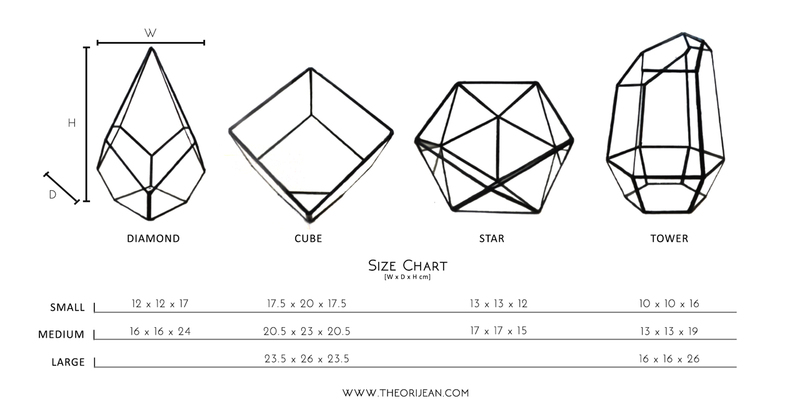 Simply speak to us via our live chat or email us at sales@www.theorijean.com to let us know of the details. What do I have to bring to the workshop? t is not necessary for you to bring any tools or equipment as all required materials will be provided. If you wish to bring home a set of our planting tools, you can request for an add-on when signing up, subjected to additional charges. Can I request for other vases? We use cube vases for workshops as they have a wider opening, allowing participants to have a better and more enjoyable learning experience. 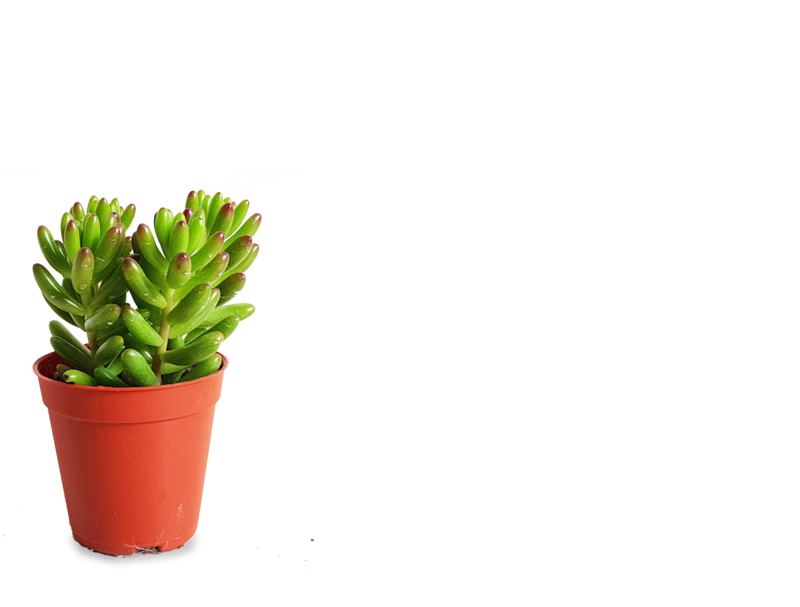 However, your may request to upgrade to a bigger terrarium at an additional cost. Any add-ons/upgrades can be made during sign up or before the start of the workshop. How many plants will there be in my terrarium? We do not carry closed terrariums. 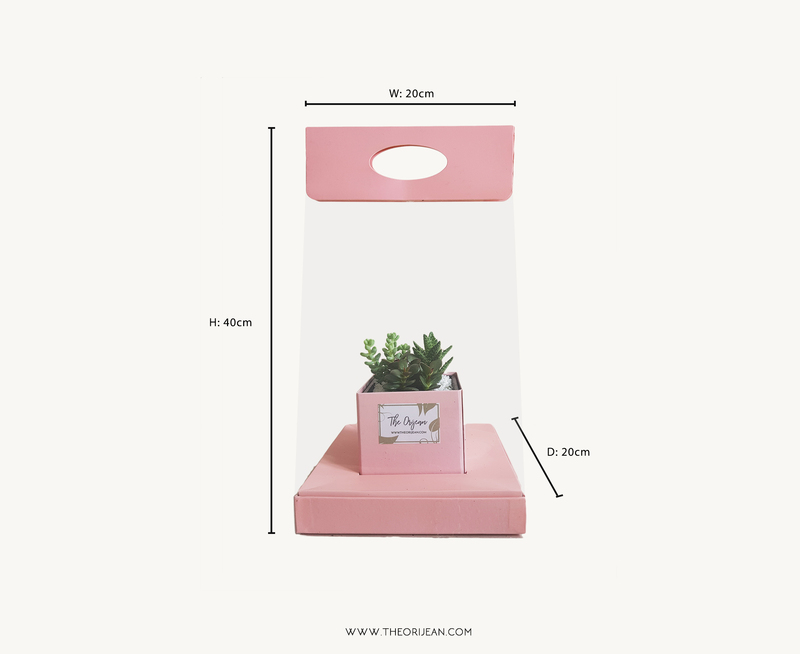 Our products are all partially-open terrariums. Can you craft a customised workshop experience for me? Yes, simply speak to us via our live chat or email us at sales@www.theorijean.com to let us know of the details. Can I bring my friend along to watch while I participate in the workshop? Unfortunately, no. Each signup is only valid for for a single participant’s entry and participation. Every additional accompanying person will be required to sign up as a participant. In the event of violation by any of the participant for the above instance, The Orijean reserve the right to deny him/her from joining the workshop. Where will the workshop be held? The workshop can be held in the comfort of your own provided venue. We will bring the workshop to your doorstep so you would not need to worry about traveling around. 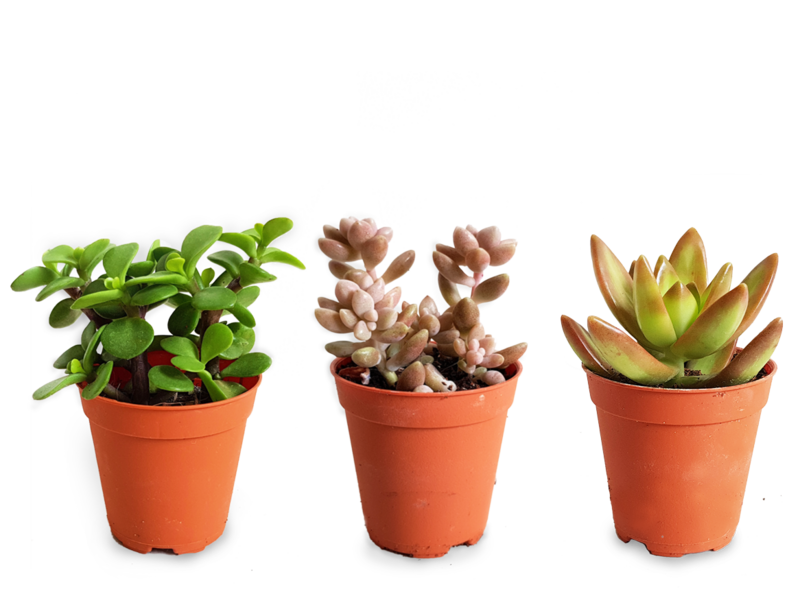 *Succulents vary in shape and sizes. Photos are for illustration purpose only. ©2017 The Orijean. All Rights Reserved. Get updates for the exclusive promotions and trends when you subscribe to our newsletter! 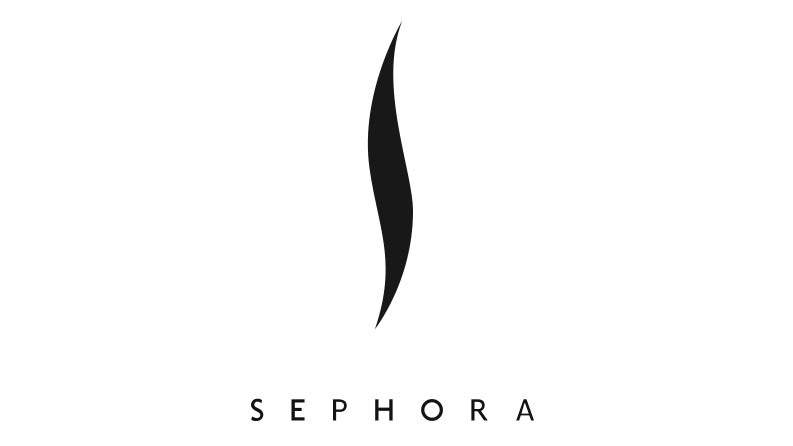 Get updates for exclusive promotions and trends when you subscribe to our newsletter! ©2018 The Orijean. All Rights Reserved.